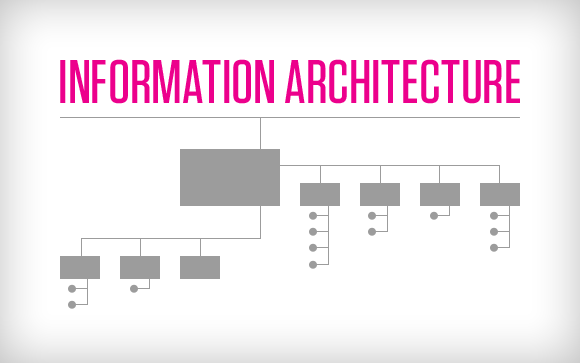 Dragon1 definition of Information Architecture: The total concept or coherent set of concepts of an information facility in or shared by organizations. Dragon1 definition of Information Facility: The total or coherent set of automated and manual information systems of an organization. A concept is an approach, way of working and an abstraction of an implementation. The total concept of an architecture consist of three types of concepts: constructive concepts (like departments), operative concepts (like processes) and decorative concepts (like marketing and image). Table, chair, bank and car are all examples of concepts. A concept consists of elements (logical functional parts). The way a concept works is the concept's principle. A concept's principle can and should always be visualized as pattern. A literature reference for a concept that is made part of the total concept (architecture), should always be referred to. Strategy is indirect input for choosing concepts as part of the total concept. An Information Architecture Diagram contains ovals depicting the concepts. They can be placed on a functional model as background. An IA Structure Vision contains processes and their activities, supported by information systems grouped in domains. The information systems contain at least services, software applications, databases and interfaces. Preferably one visualizes the current situation and its problems. Applying the concept at a mature level in the organization should take away the issues.